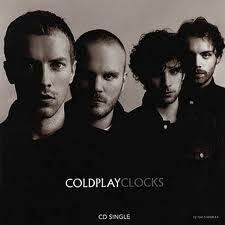 Clocks is a song by English alternative rock band Coldplay. It was written by all members of the band for their second album, A Rush of Blood to the Head. Built around a repeating piano riff, the song features cryptic lyrics of contrast and urgency themes. Several remixes of the track exist and its riff has been widely sampled. 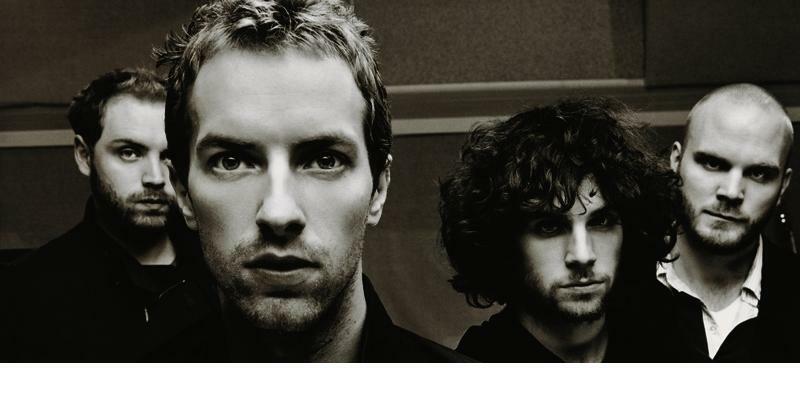 Lead singer Chris Martin came up with the lyrics and the piano riff shortly before Coldplay released the album. Since they didn’t have much time, they put it aside and planned to work on it for their next album. When Martin’s friend heard the demo, he convinced them to do whatever was necessary to record it for A Rush Of Blood To The Head, especially since the song deals with the importance of time. The song’s pulsing, cyclical riff was inspired, according to Martin, by the band Muse. Like many Coldplay songs, this is about love. The lyrics are about being in a conflicted, but very intense relationship as precious time slips away. This song won the Grammy for 2003 Record Of The Year. A song about awe, admiration, belief in miracles and faith. The famous song by Coldplay with English subtitles.